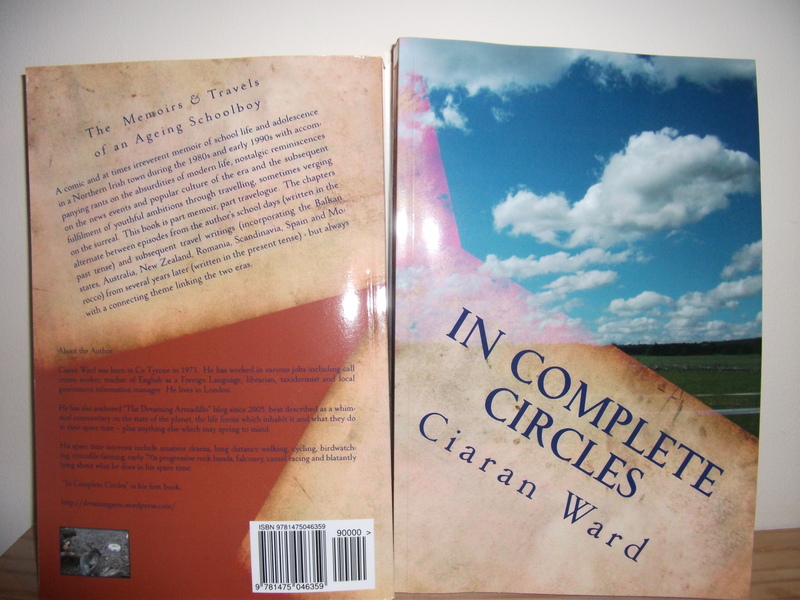 London-based writer Ciaran Ward (author of “In Complete Circles”, a comic memoir of school days and adolescence in a Northern Irish town during th 1980s and early 1990s – available from Amazon) comments on the state of the planet, the life forms which inhabit it and what they do in their spare time – plus anything else which may spring to mind. Hey, always loved viz and would like to share ideas/reconnect. It’s a reassuring thing that after all these years Viz never ceaes to amuse!